Ulster are favourites to reach their first Heineken Cup final since 1999 on Saturday, but Edinburgh will arrive in Dublin preparing to put up a fight. The Scots have never reached this stage of the tournament before, but despite having a poor season in the RaboDirect Pro12 they overcame the odds to beat Toulouse in the Heineken Cup quarter-final at Murrayfield, and will run out at the Aviva Stadium confident that they are capable of causing another upset. Ulster are the home side and as such they will enjoy the majority of the support on Saturday, but Edinburgh are expecting between four and five thousand of their own fans to make the trip to Dublin. While their numbers may pale in comparison to those of the Ulstermen, this is a big achievement for a club that was playing in front of crowds that size in the early stages of the tournament. Furthermore, official fan zones have been set up in Edinburgh where people can go to watch the game, and the Heineken Cup fever will filter through to the team and give them a welcome boost. Edinburgh can enjoy playing this game with the knowledge that they have nothing to lose. Their Heineken Cup campaign has already been a success and if they reach the end of the road on Saturday they will still return to Scotland as heroes. 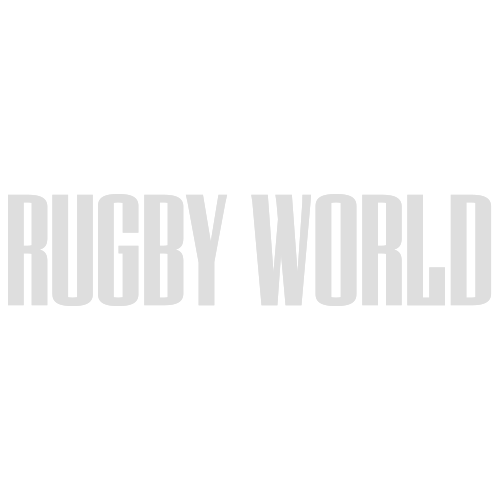 Ulster, however, have the uncomfortable pressure of being favourites, and will only be happy if they reach the final. 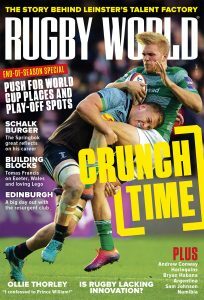 They have been knocking on Europe’s door for a couple of seasons, but their historical win over Munster to earn them a semi-final spot will have been in vain if they don’t back it up. 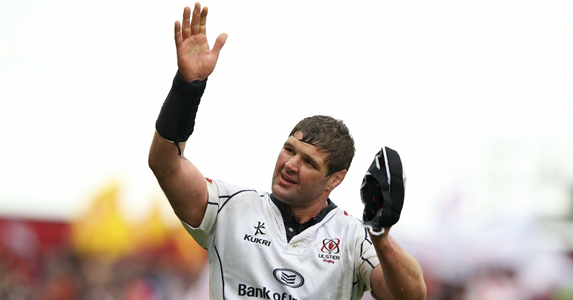 There’s no doubting the influence that Ulster’s overseas signings have had, and Johann Muller has brought great leadership and a winning mentality to the province. Despite their All Black prop John Afoa missing out due to suspension, they still have plenty of big hitters and strong ball-carriers in the team, with Muller combining with Dan Tuohy in the second row, and the formidable back row of Stephen Ferris, Willie Faloon and Pedrie Wannenburg. With that trio running at them all day, Edinburgh will have a job to withstand the pressure. Ulster have raised eyebrows by bringing in a number of overseas players, but they’re also developing a number of young stars who are benefiting from training with experienced internationals day in day out. Winger Craig Gilroy and Paddy Jackson, who gets the nod over Ian Humphreys at fly-half, are two glimmers of a bright future for the province and Ireland, and though Edinburgh have their own try-machine in Tim Visser, Gilroy will be looking to match his performance against Munster at the Aviva Stadium (click here to see his try at Thomond Park). Ulster by seven. There’s no doubt Edinburgh will put in a hearty performance but the Northern Irishmen’s combination of power and experience will break the Scots down. Can Ulster stop Tim Visser? 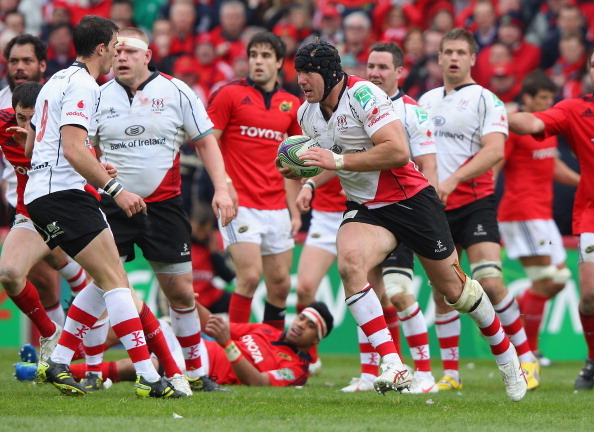 ULSTER v EDINBURGH, SATURDAY 28 APRIL, AVIVA STADIUM, KICK-OFF 5.45pm. ULSTER: Stefan Terblanche; Andrew Trimble, Darren Cave, Paddy Wallace, Craig Gilroy; Paddy Jackson, Ruan Pienaar; Tom Court, Rory Best, Declan Fitzpatrick, Johann Muller (capt), Dan Tuohy, Stephen Ferris, Willie Faloon, Pedrie Wannenburg. Replacements: Nigel Brady, Paddy McAllister, Adam Macklin, Lewis Stevenson, Robbie Diack, Paul Marshall, Ian Humphreys, Adam D’Arcy. 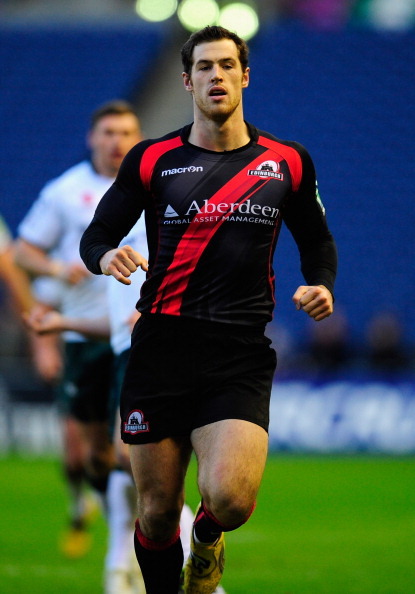 EDINBURGH: Tom Brown; Lee Jones, Nick De Luca, Matt Scott, Tim Visser; Greig Laidlaw (capt), Mike Blair; Allan Jacobsen, Ross Ford, Geoff Cross, Grant Gilchrist, Sean Cox, David Denton, Ross Rennie, Netani Talei. Replacements: Andrew Kelly, Kyle Traynor, Jack Gilding, Steven Turnbull, Roddy Grant, Chris Leck, Phil Godman, Jim Thompson.